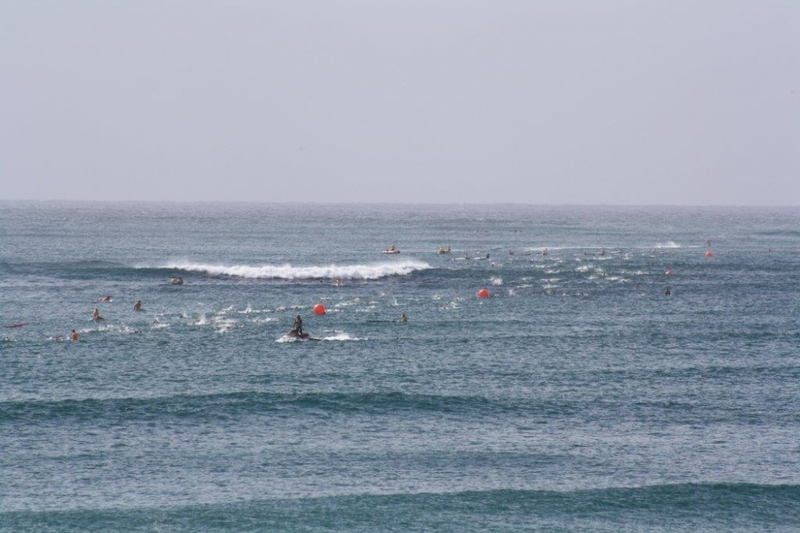 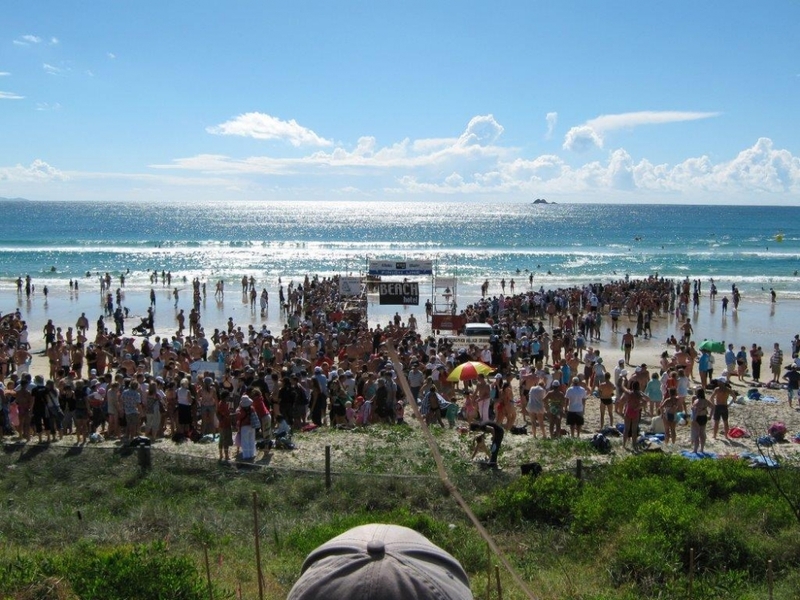 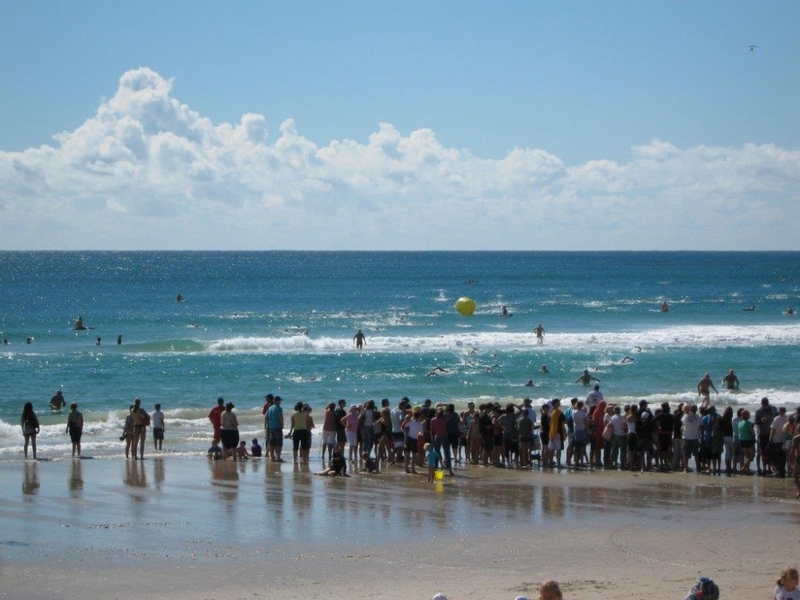 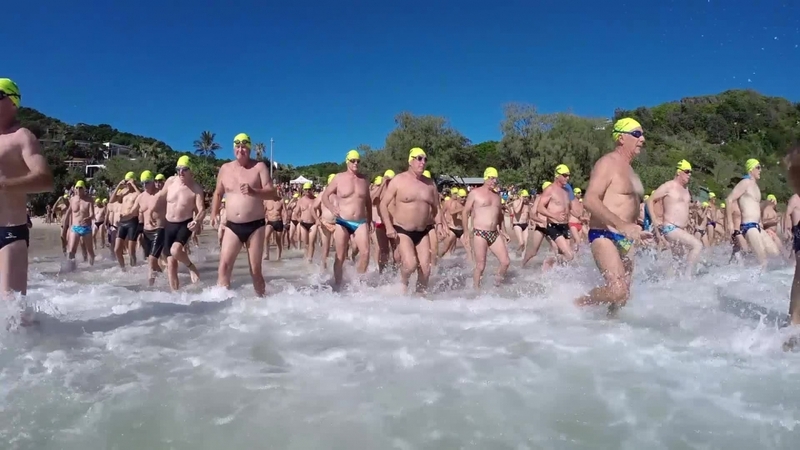 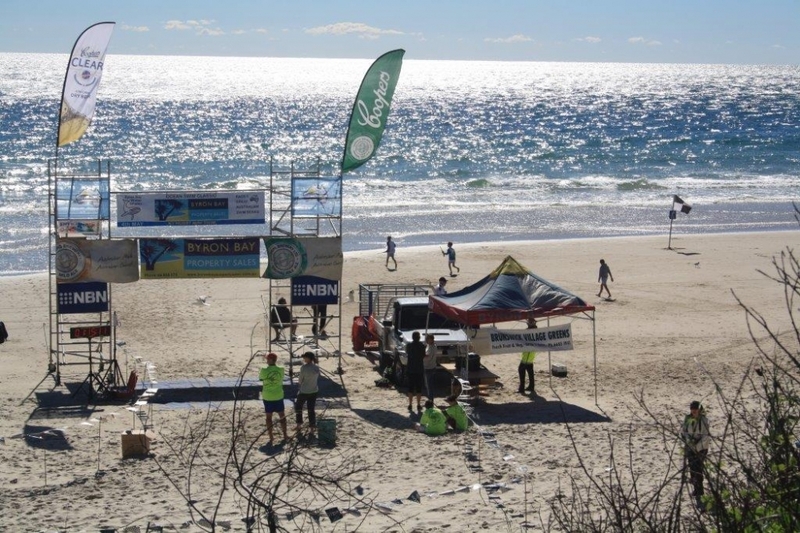 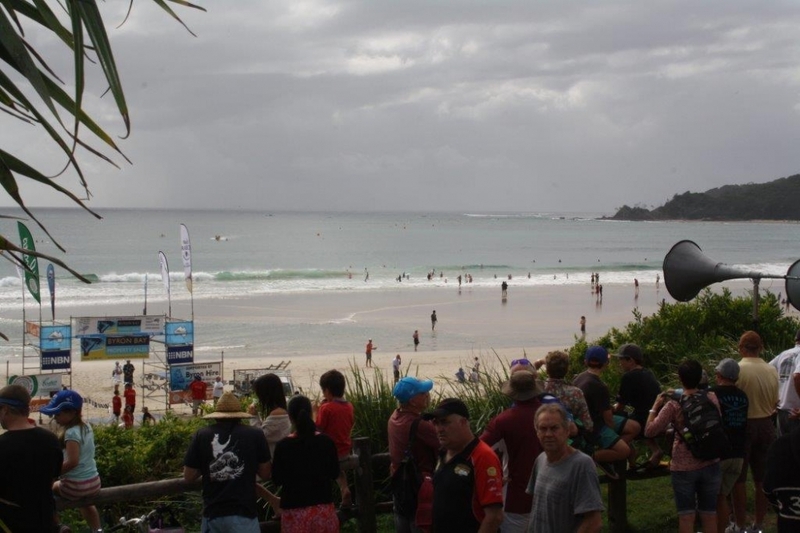 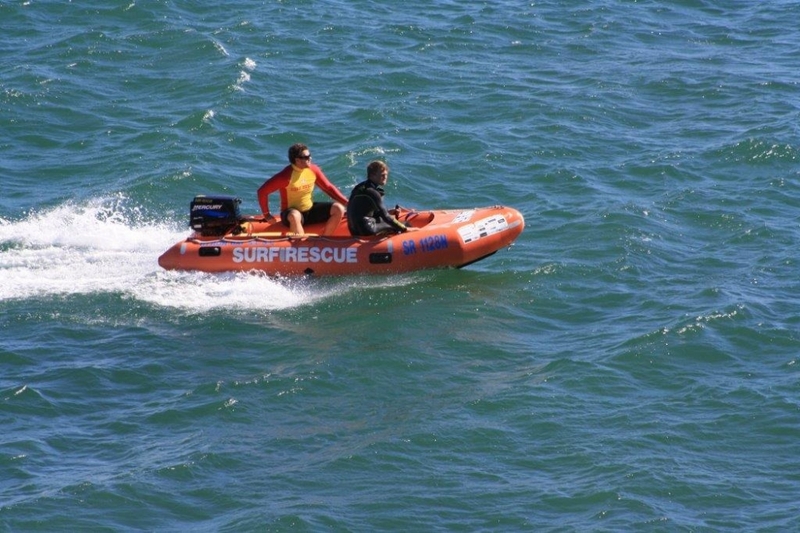 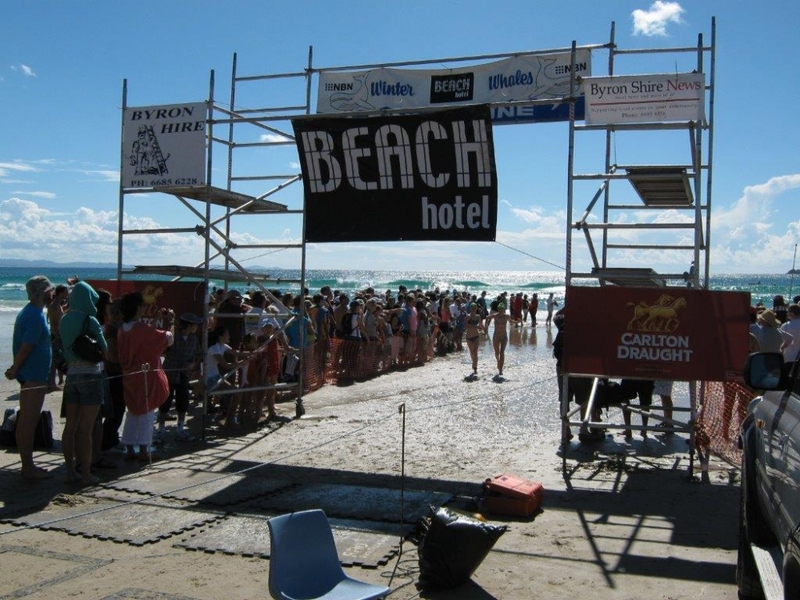 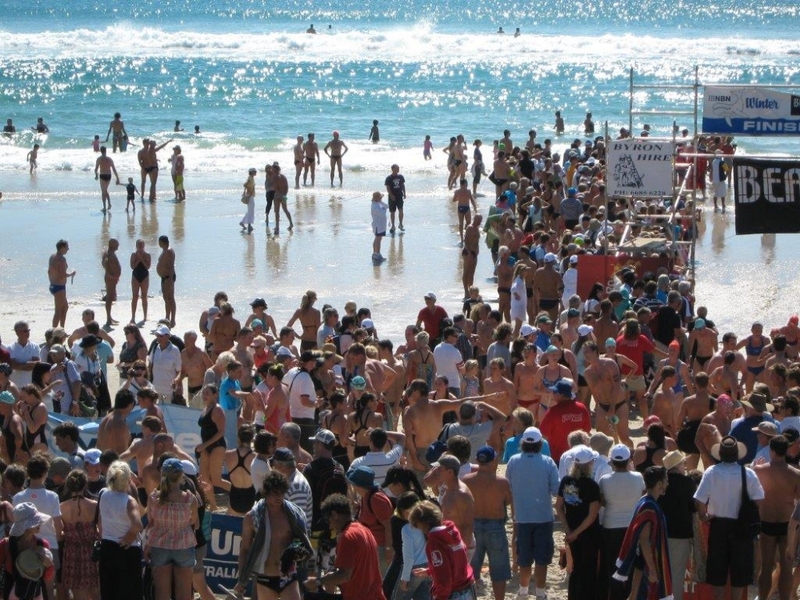 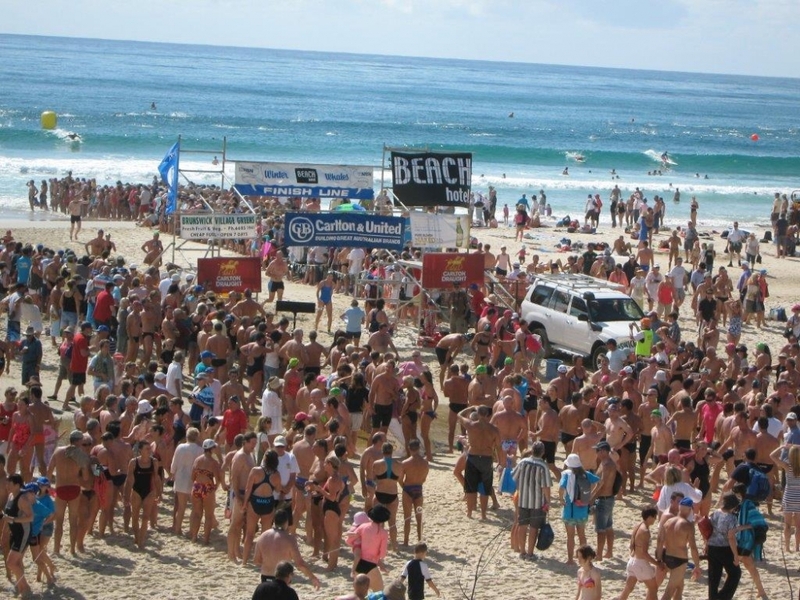 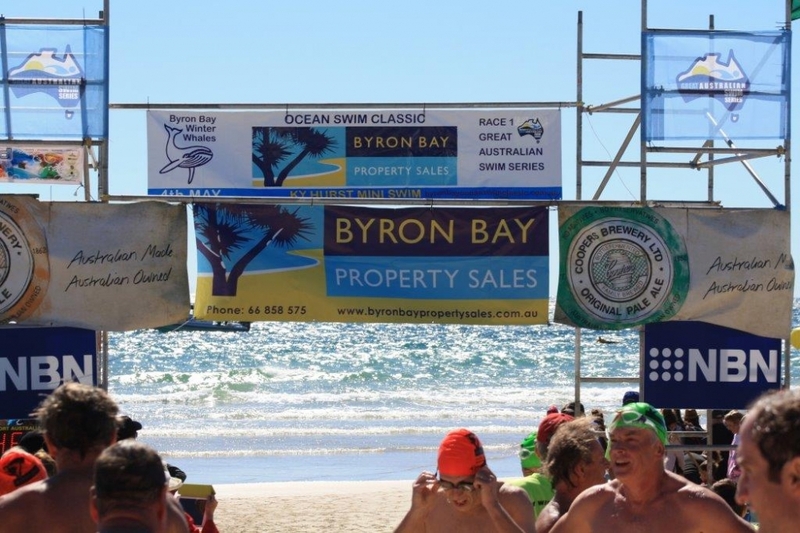 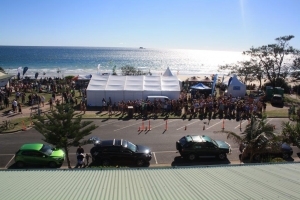 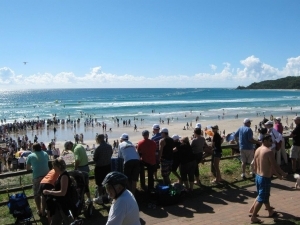 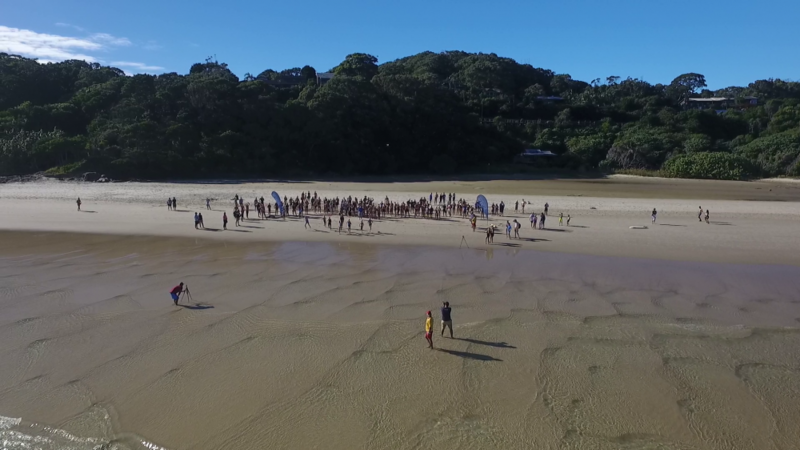 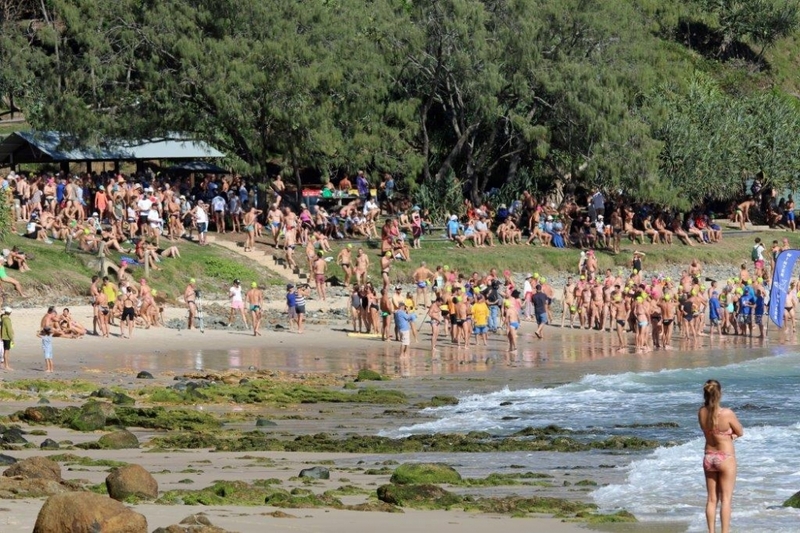 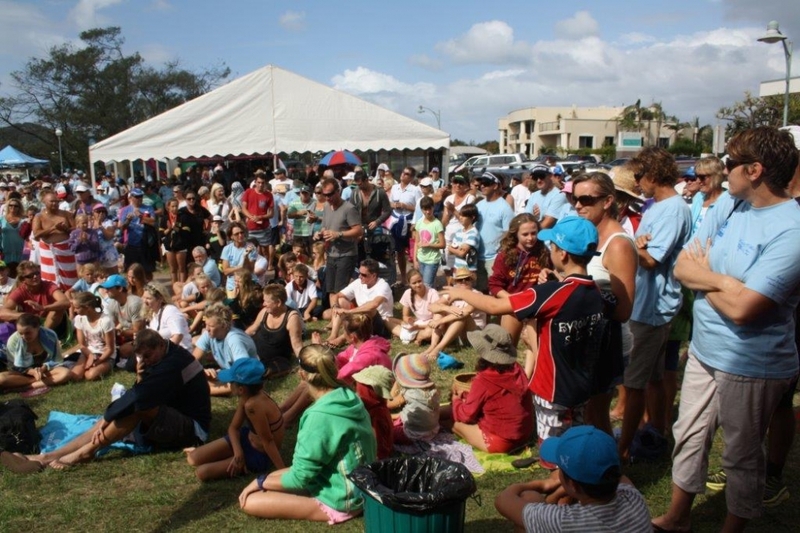 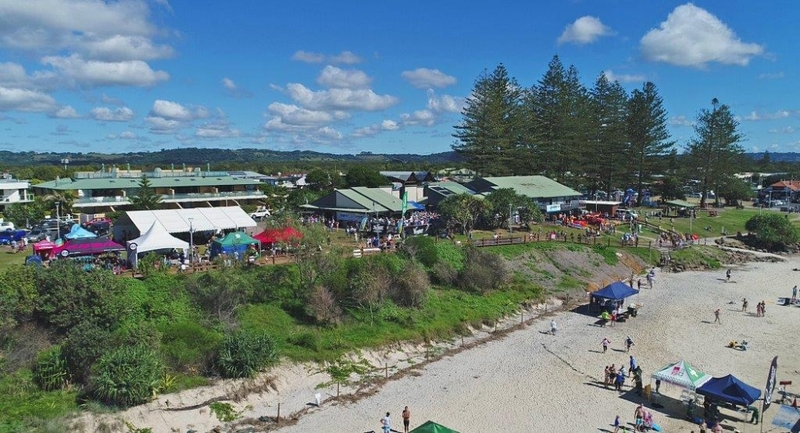 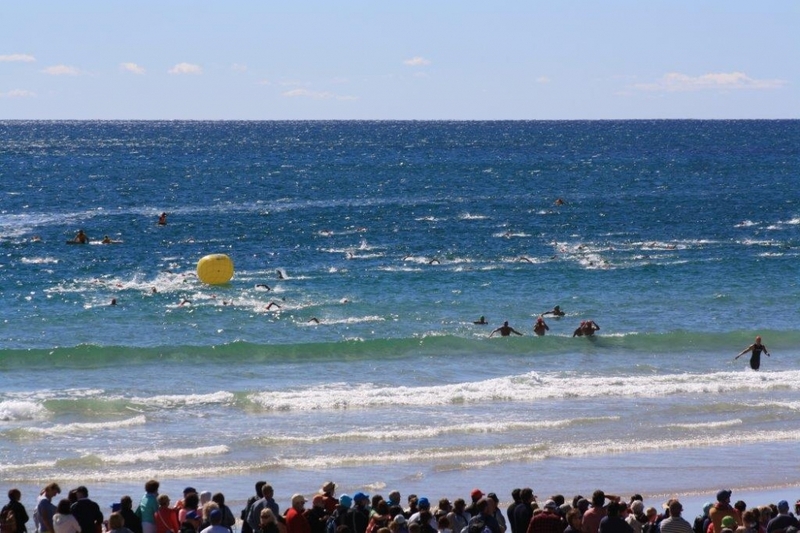 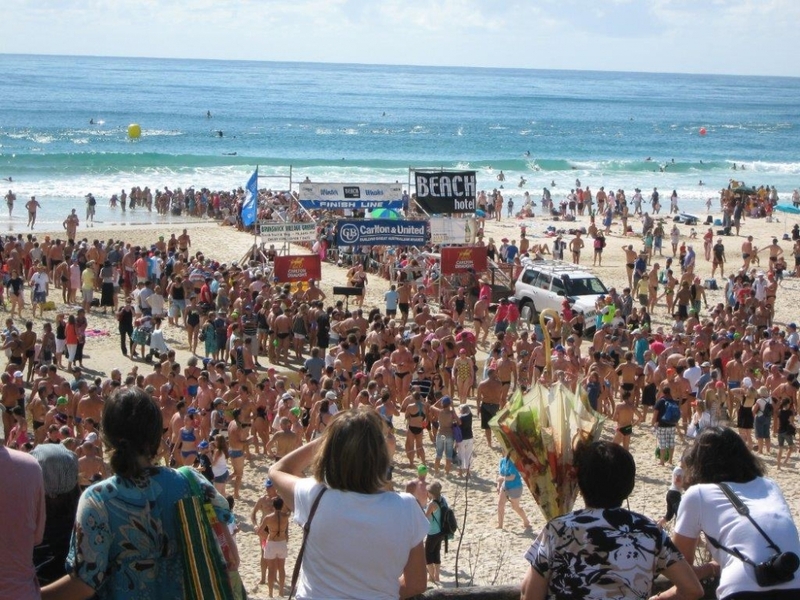 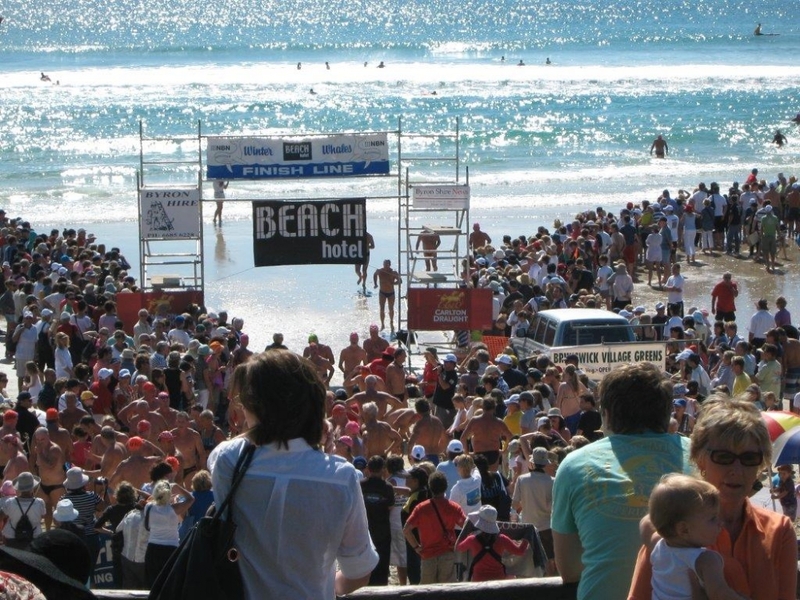 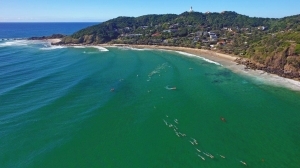 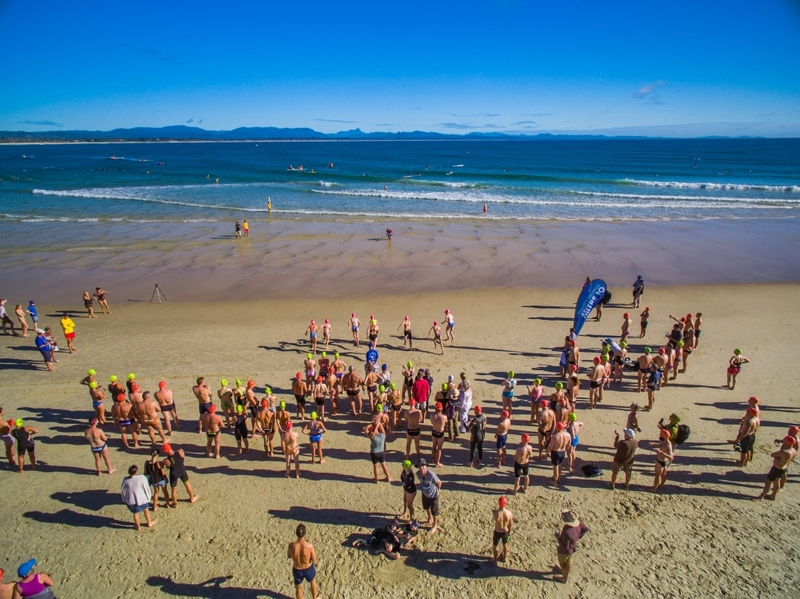 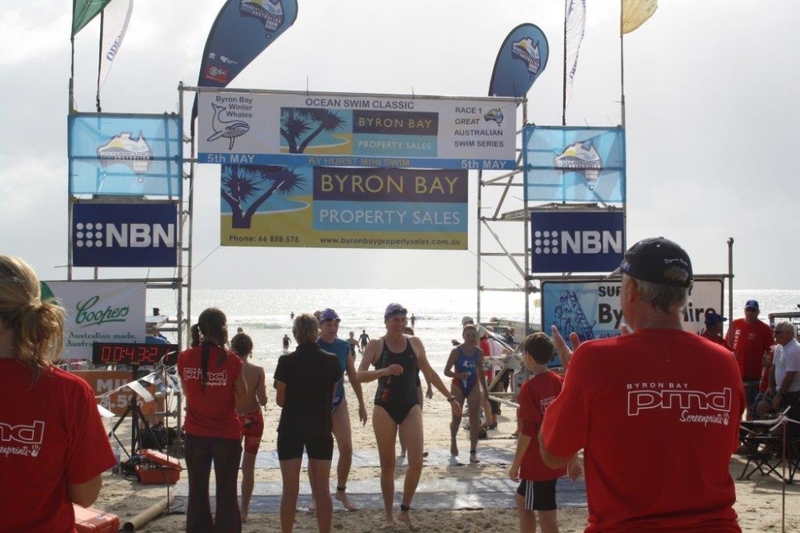 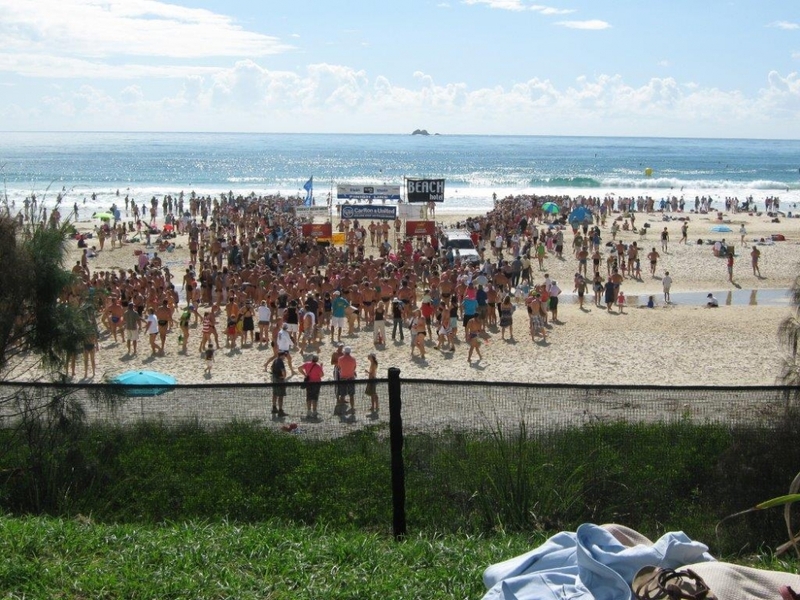 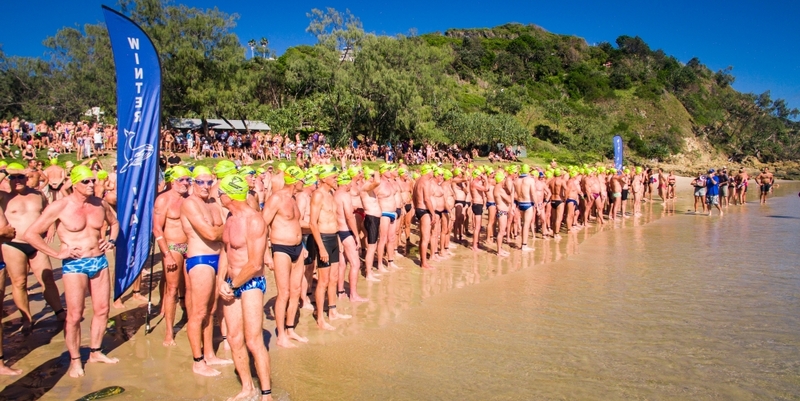 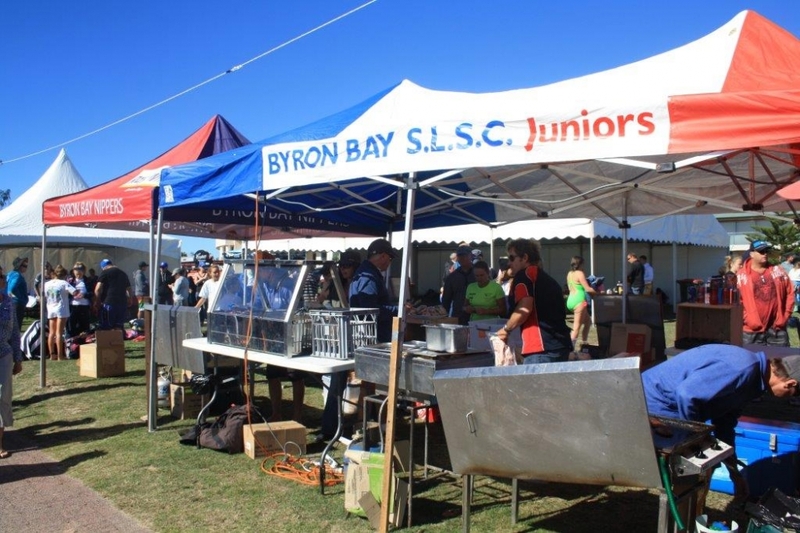 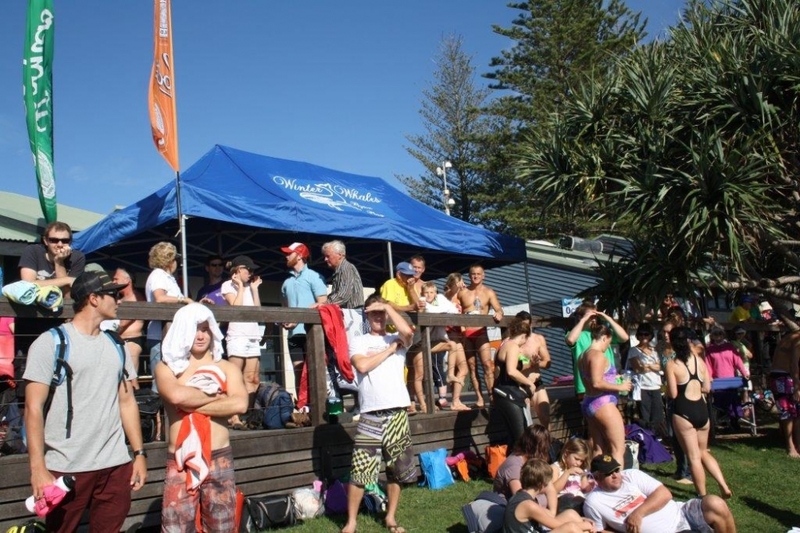 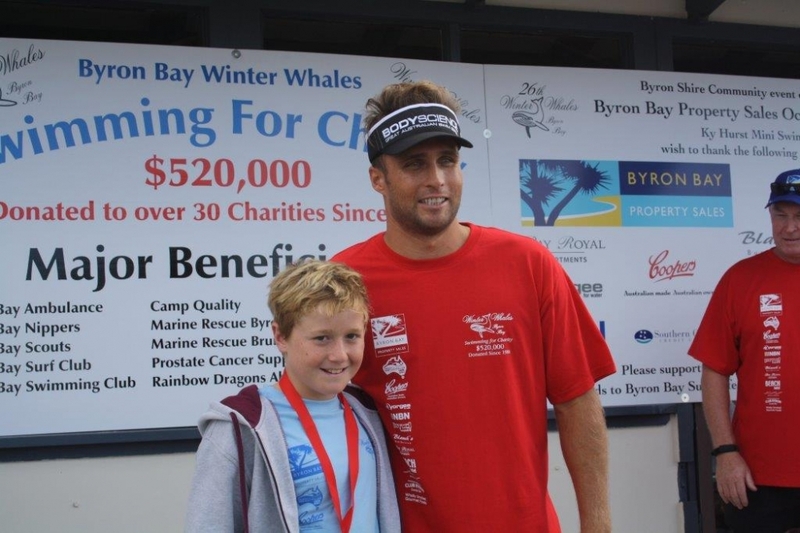 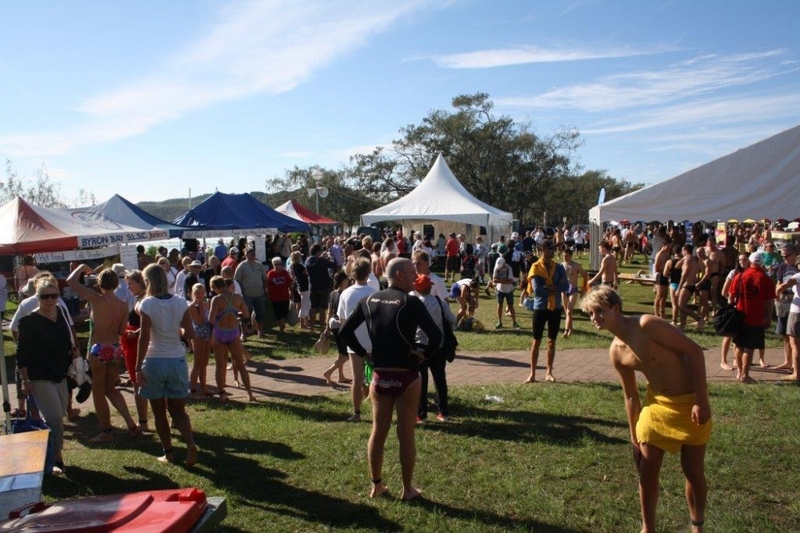 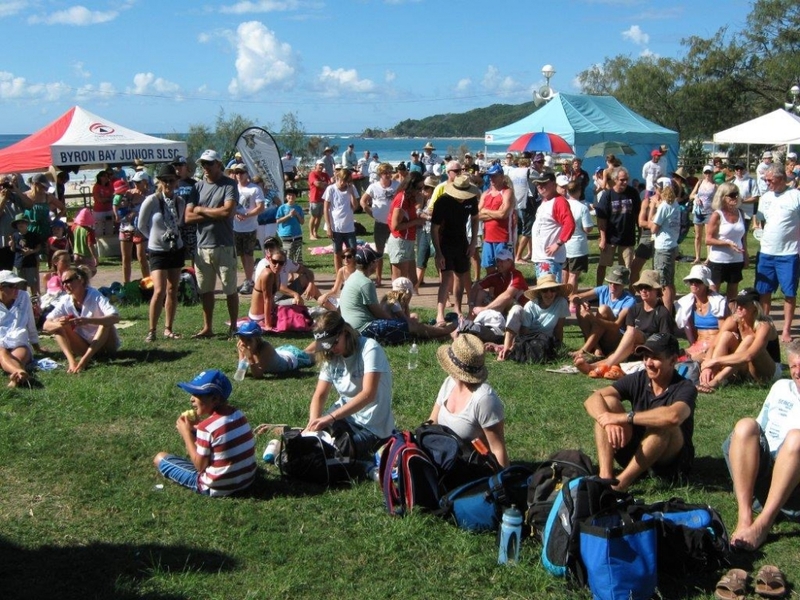 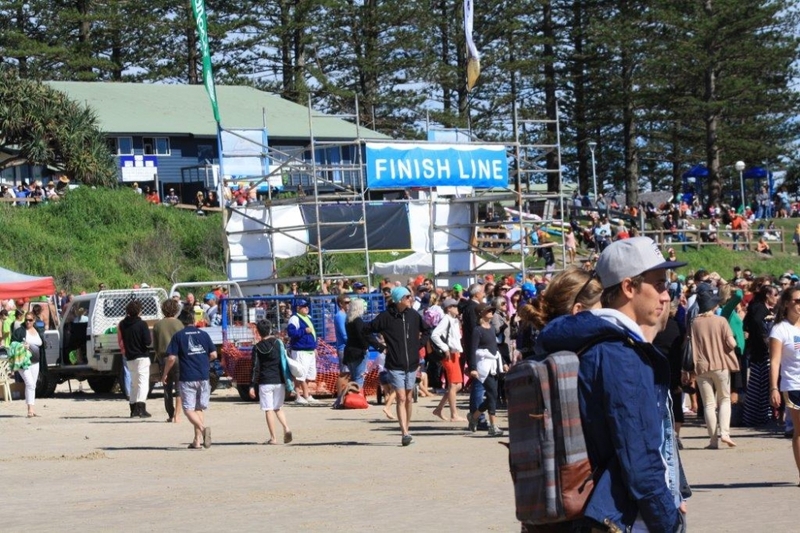 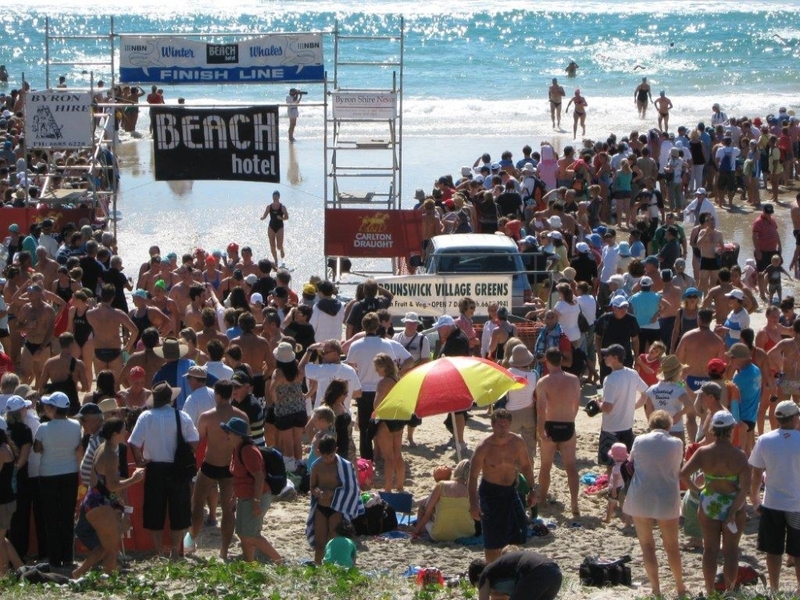 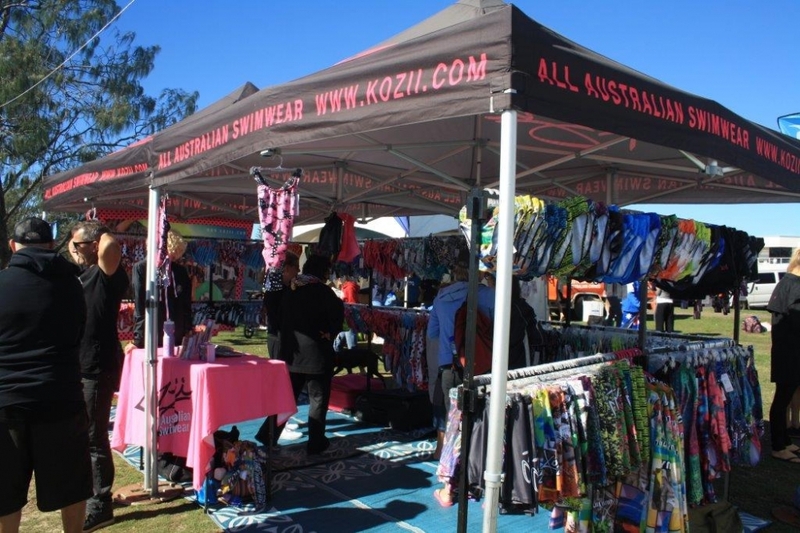 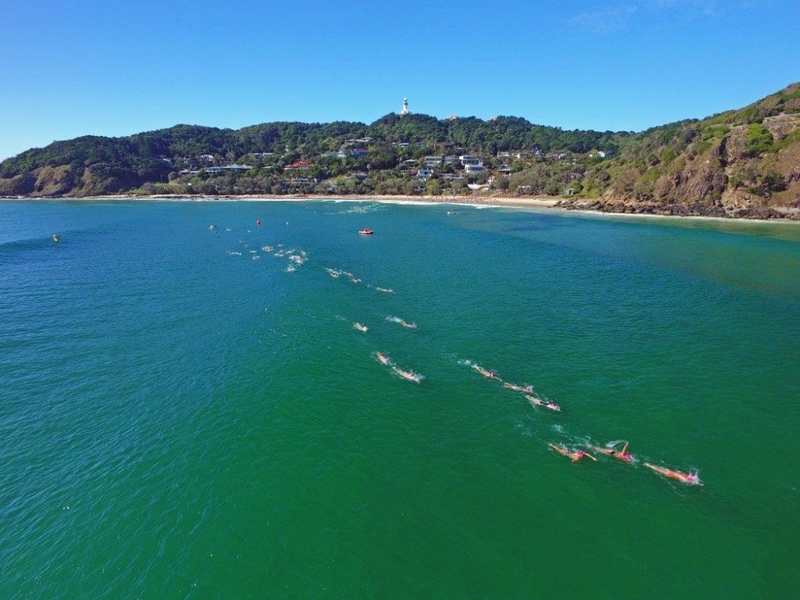 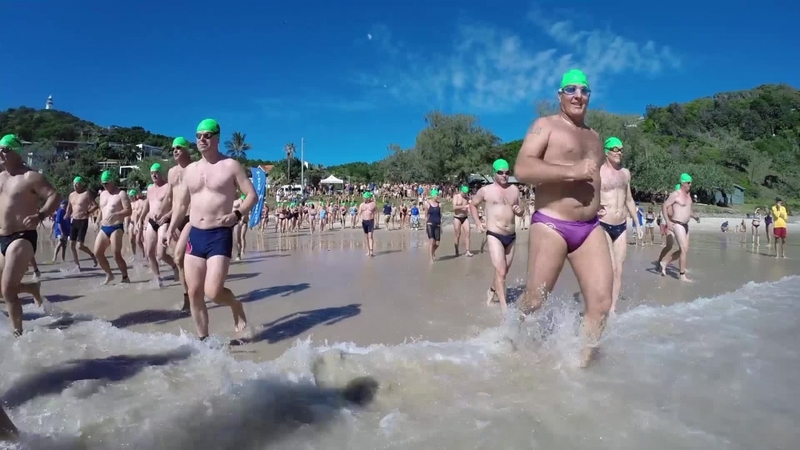 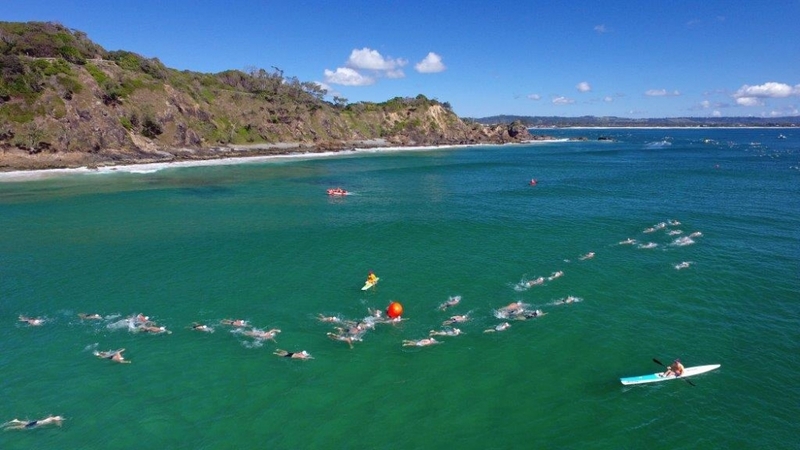 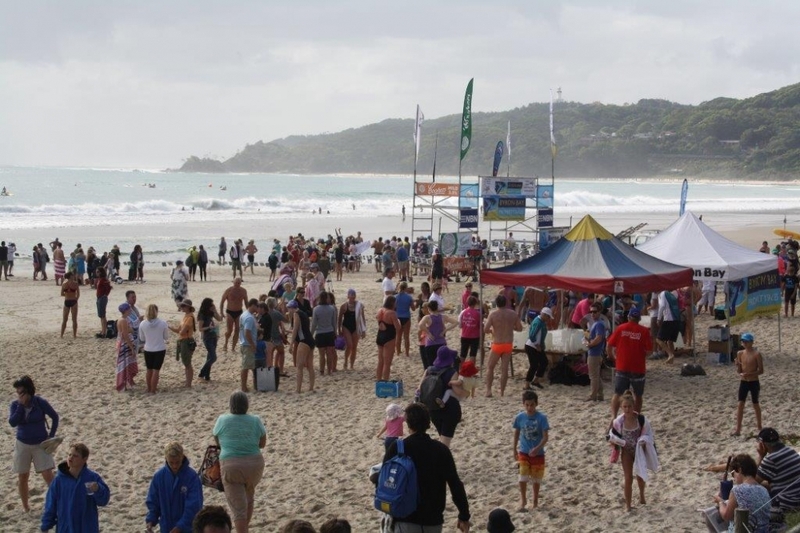 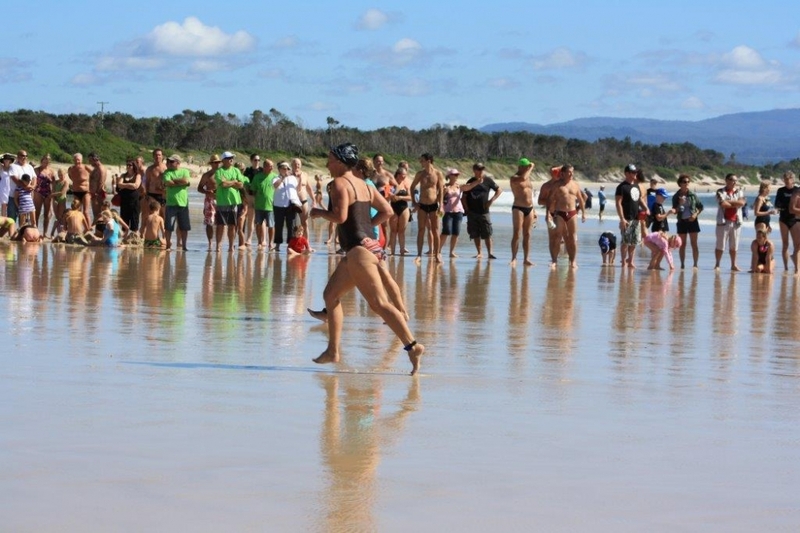 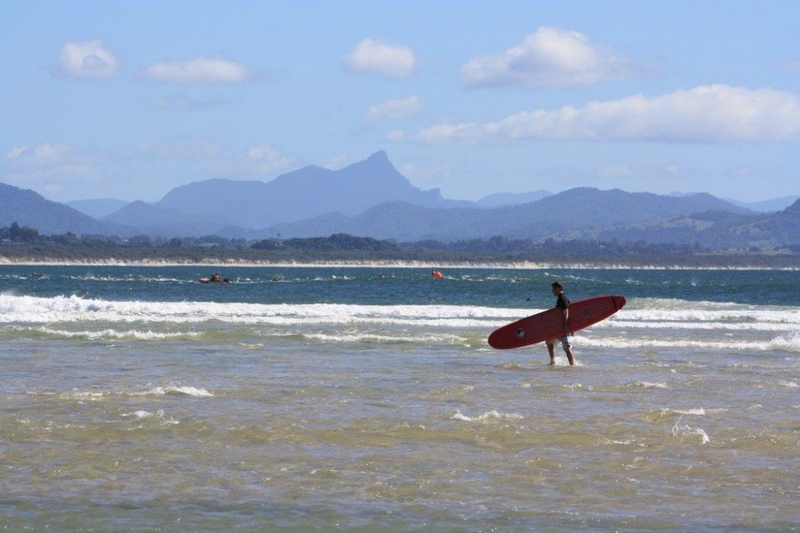 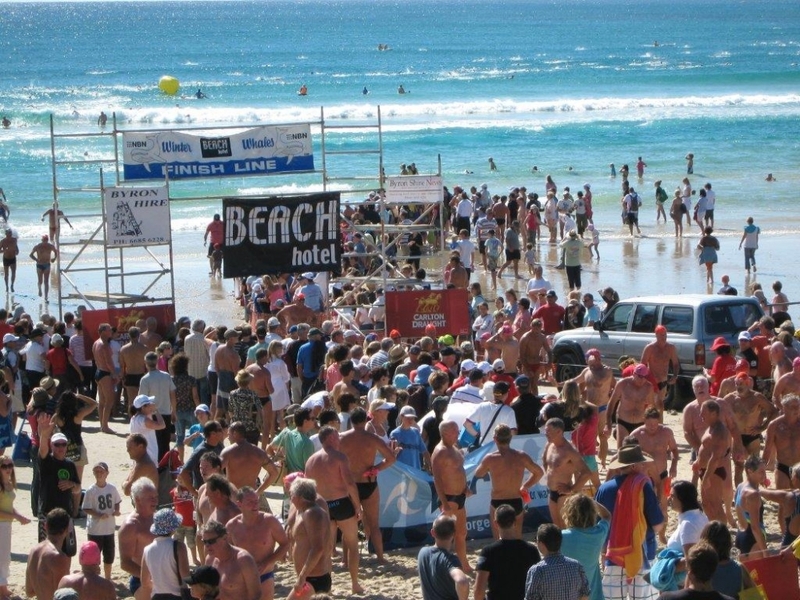 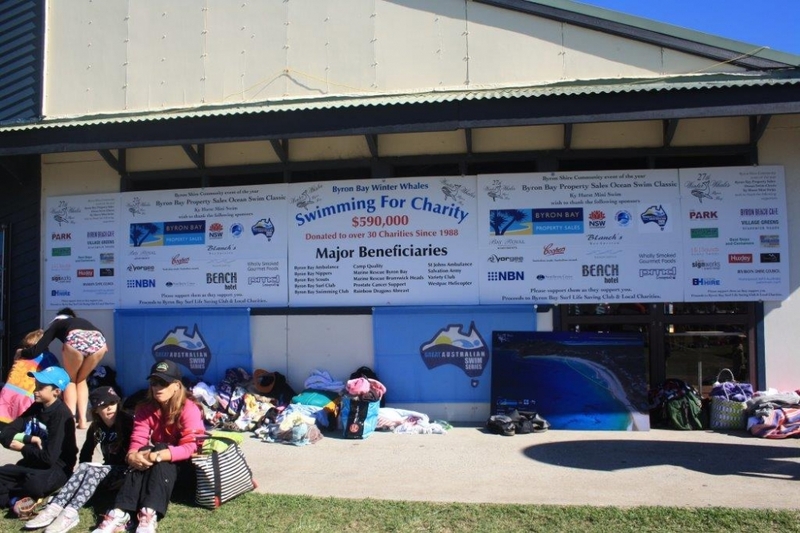 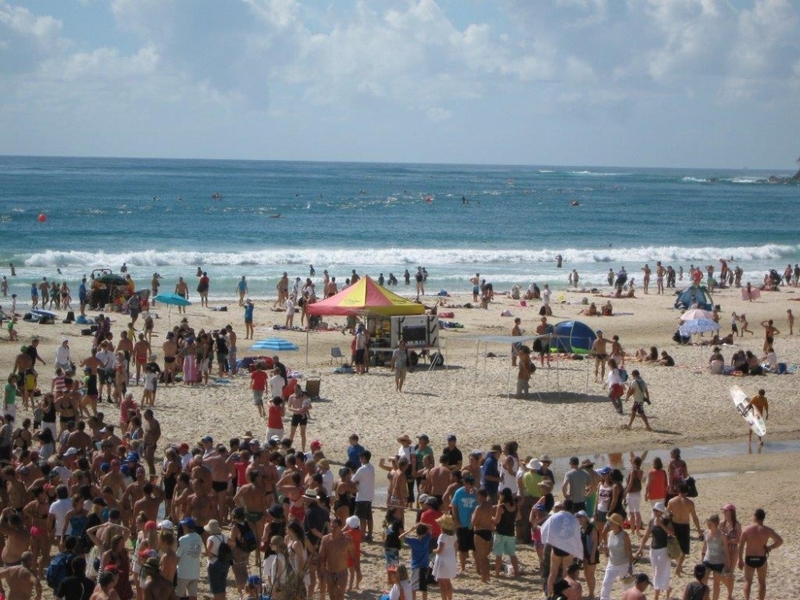 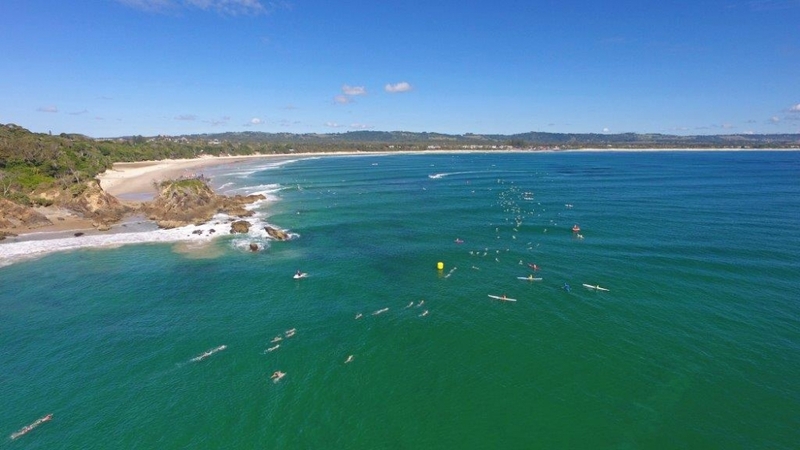 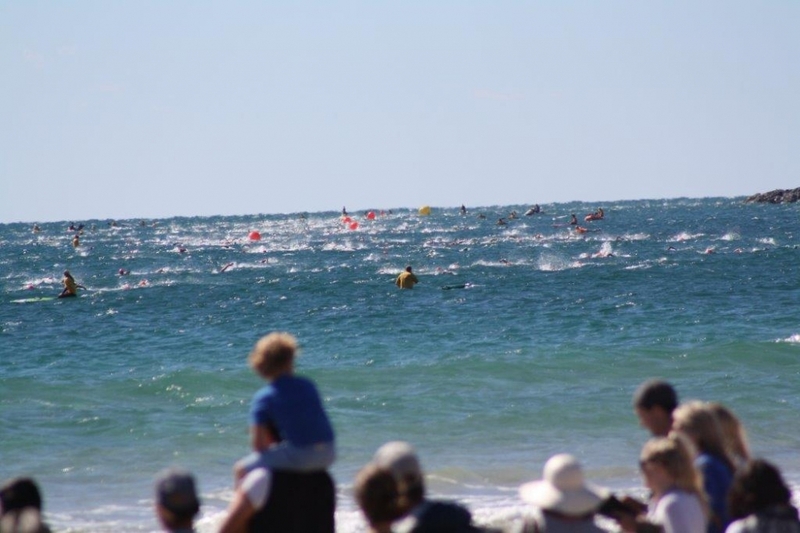 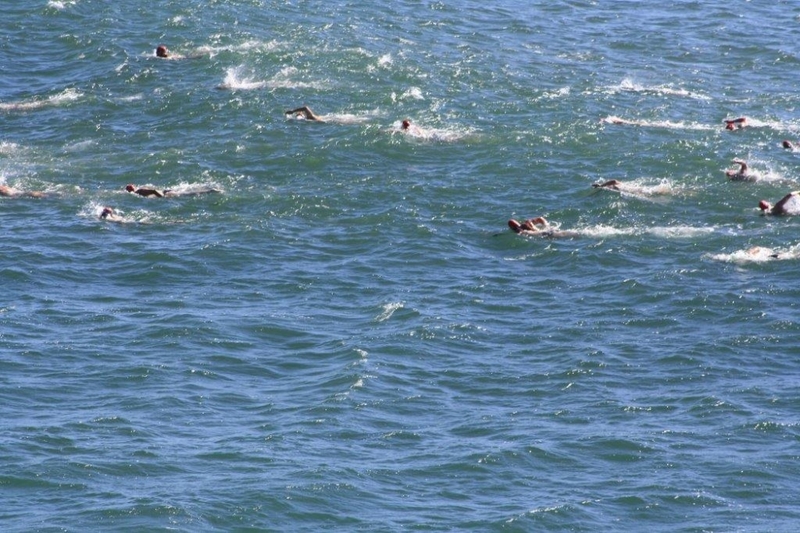 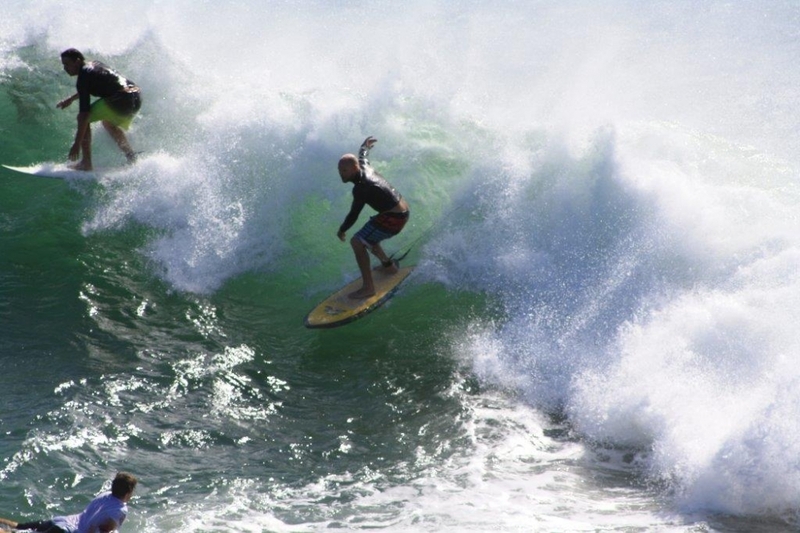 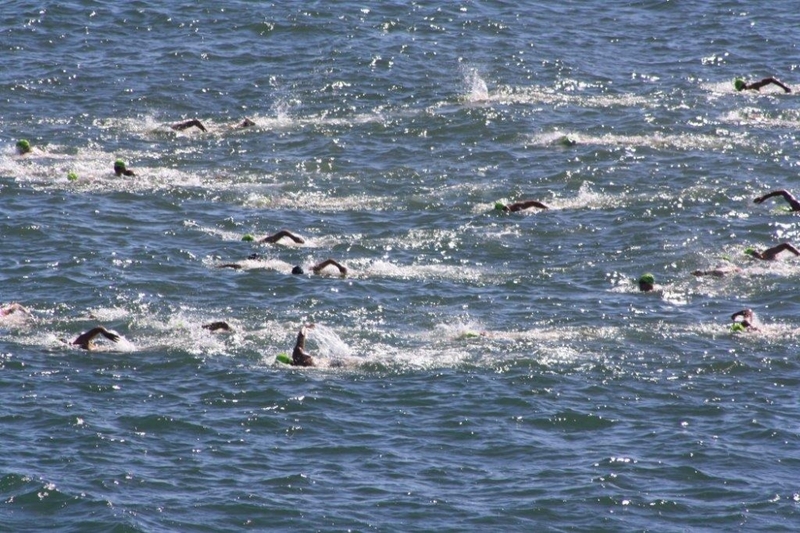 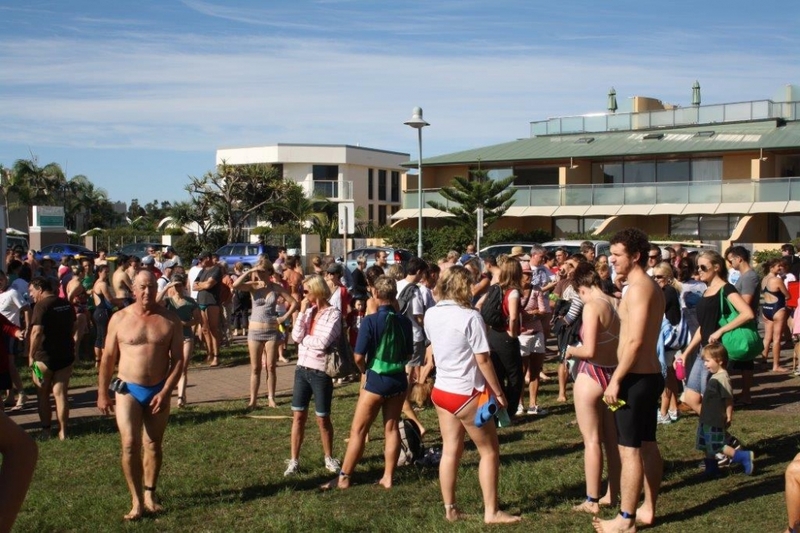 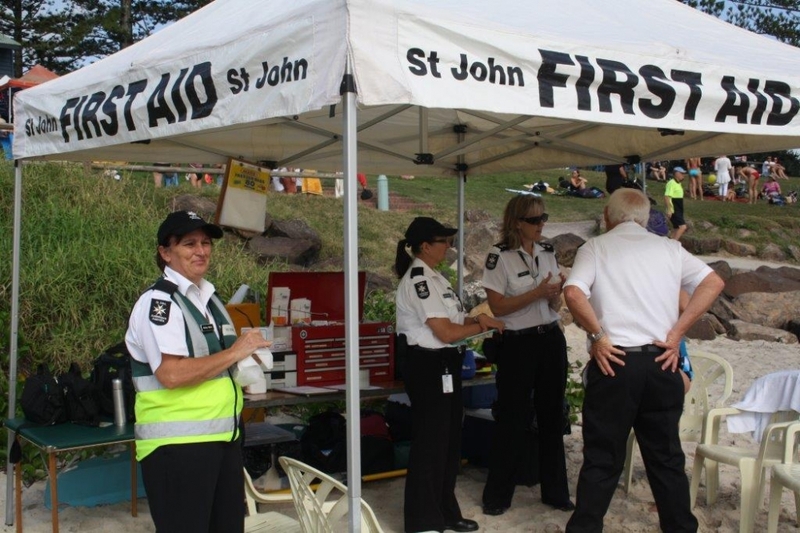 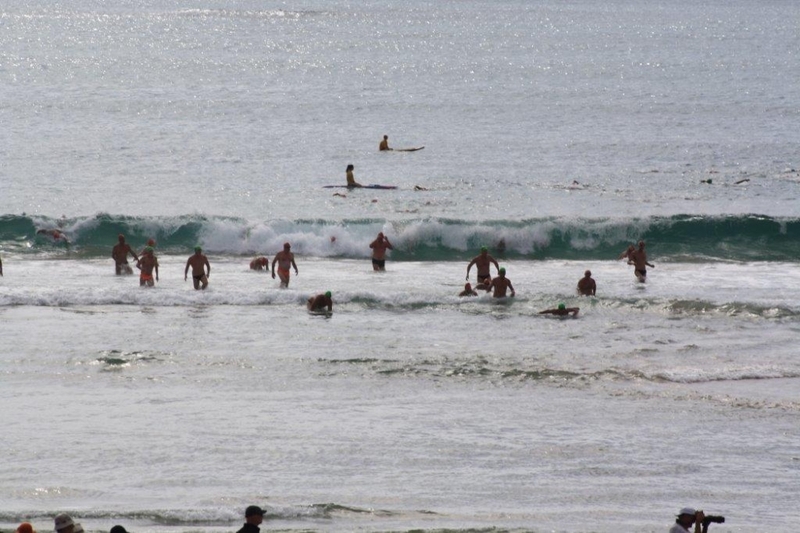 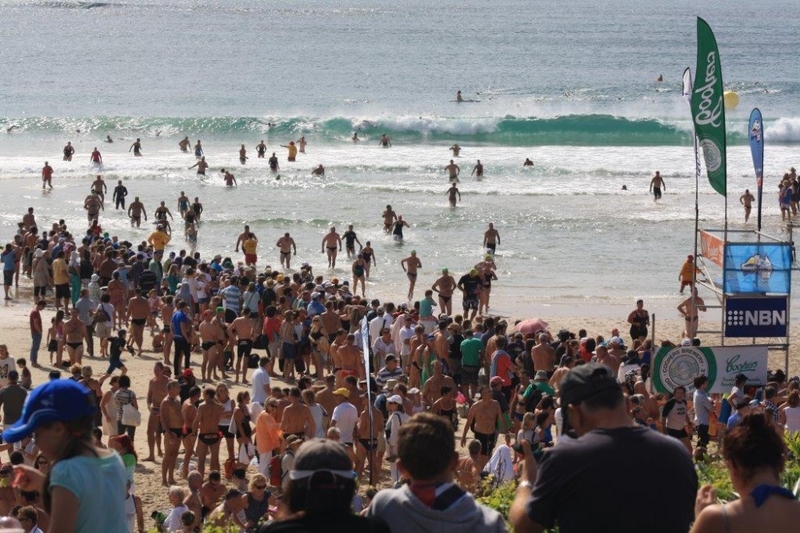 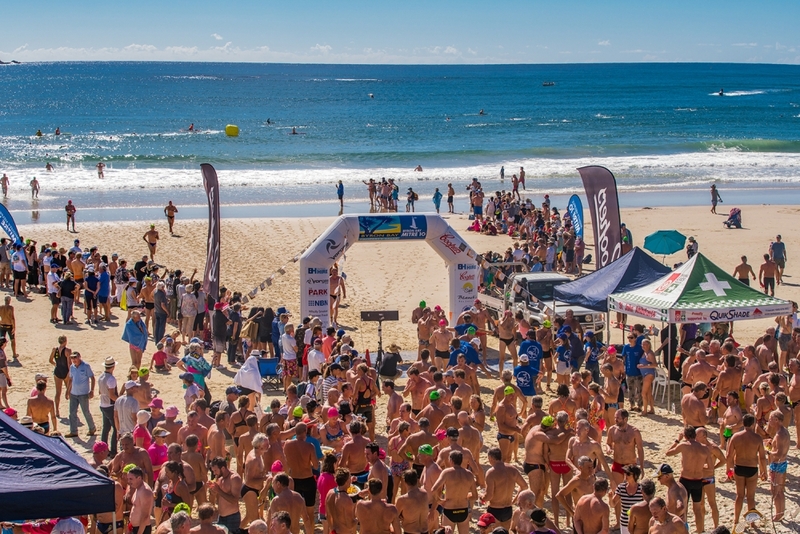 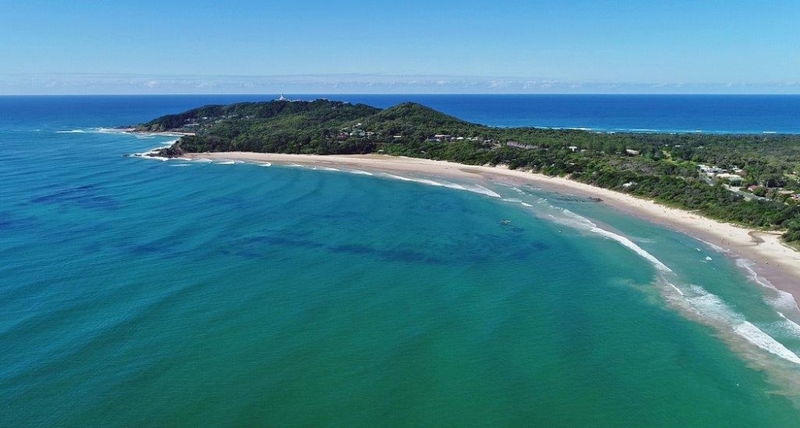 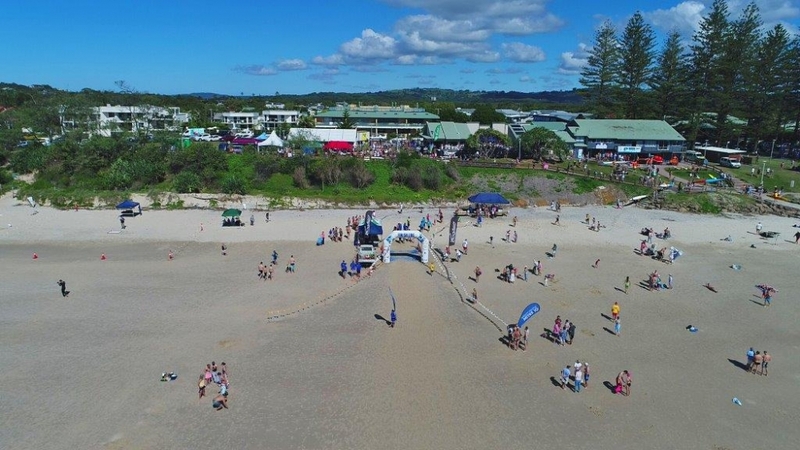 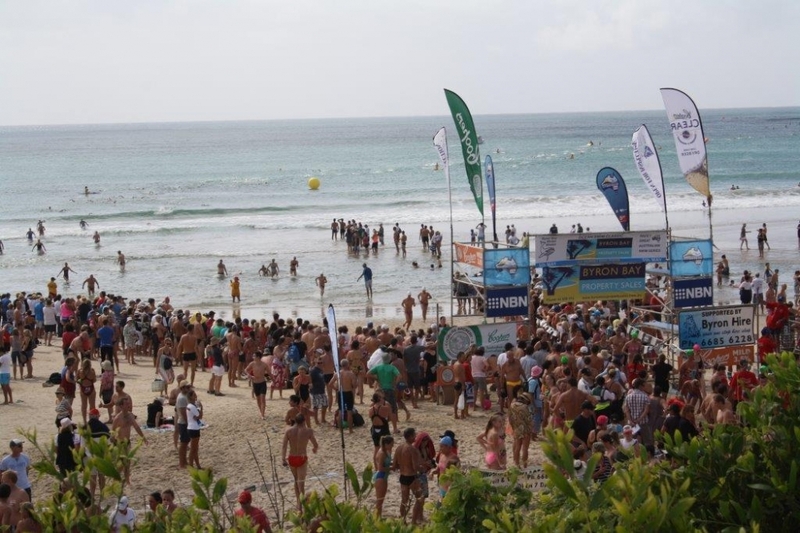 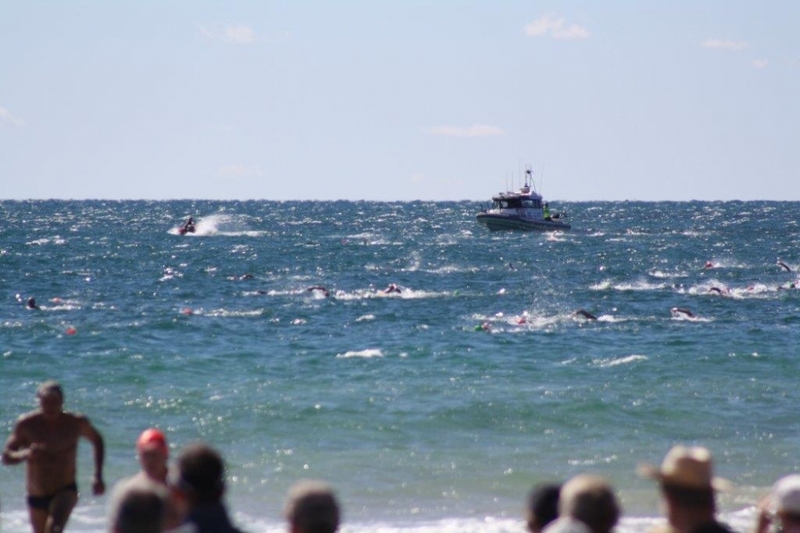 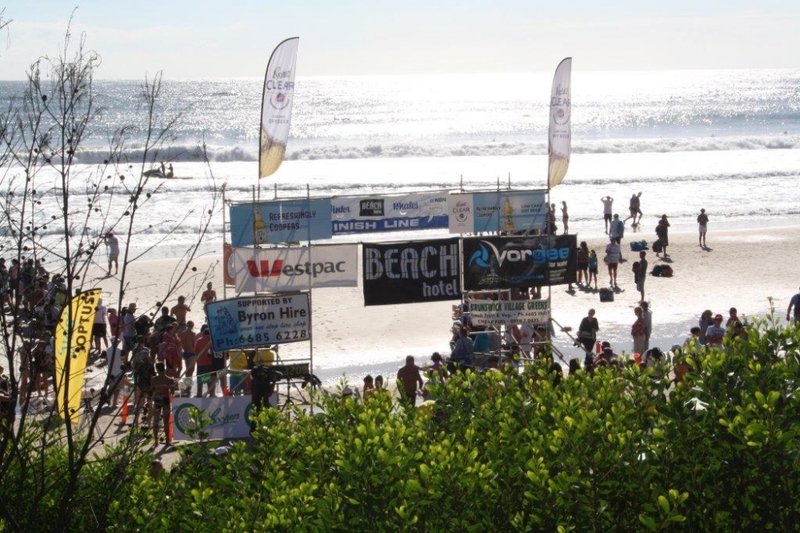 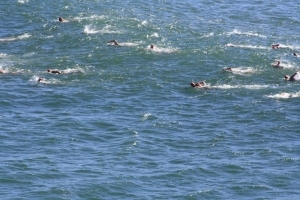 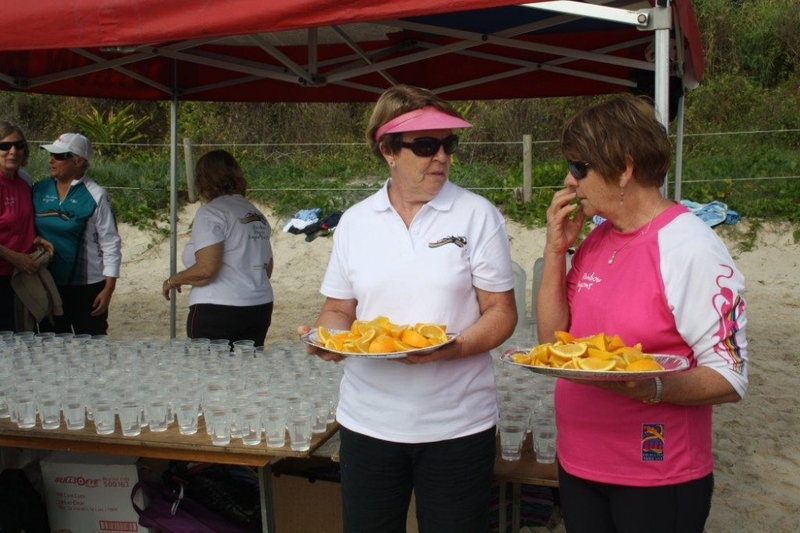 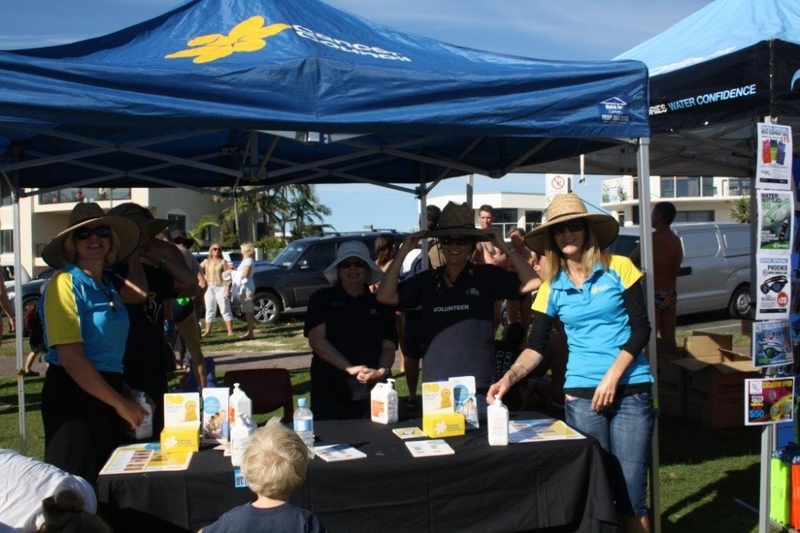 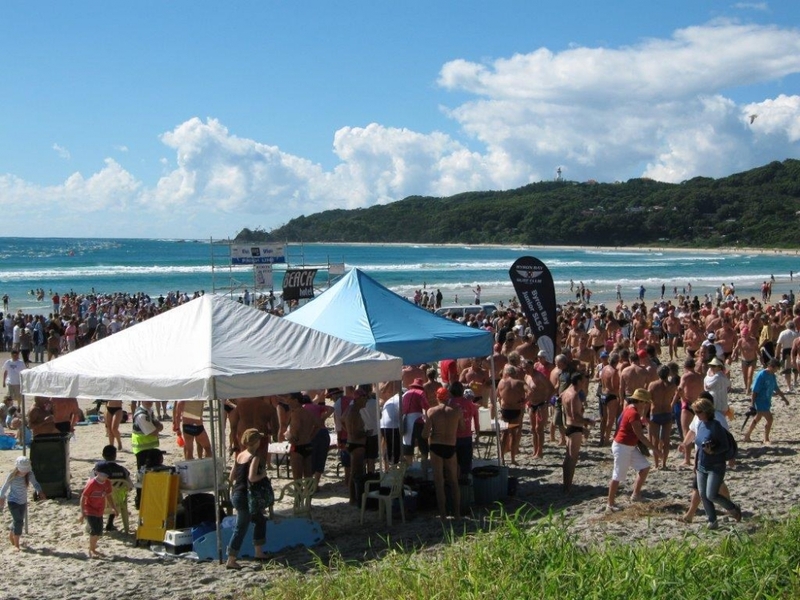 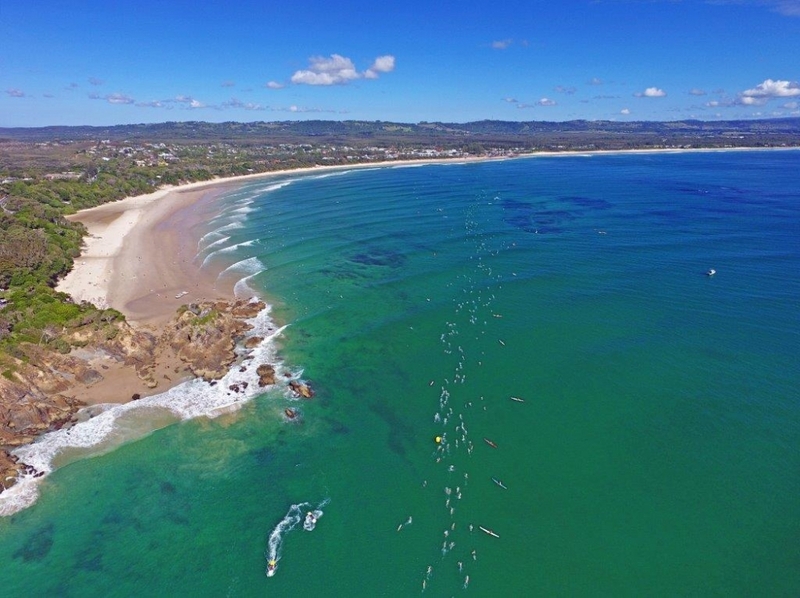 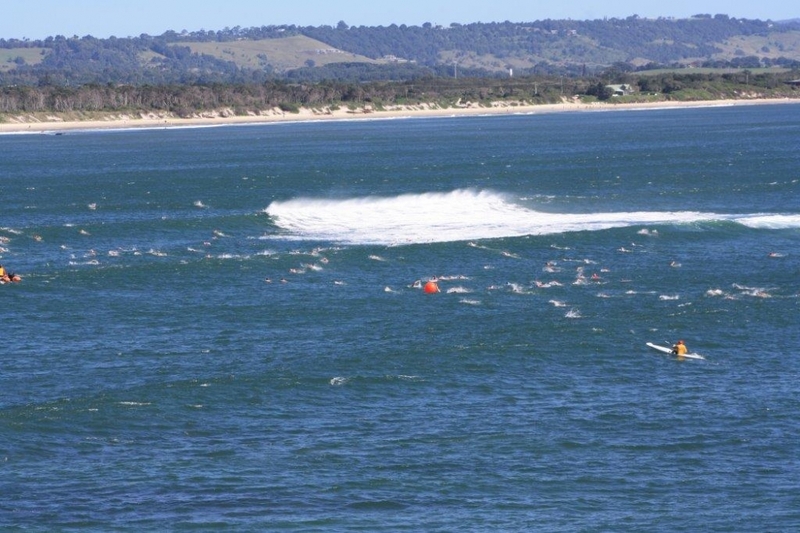 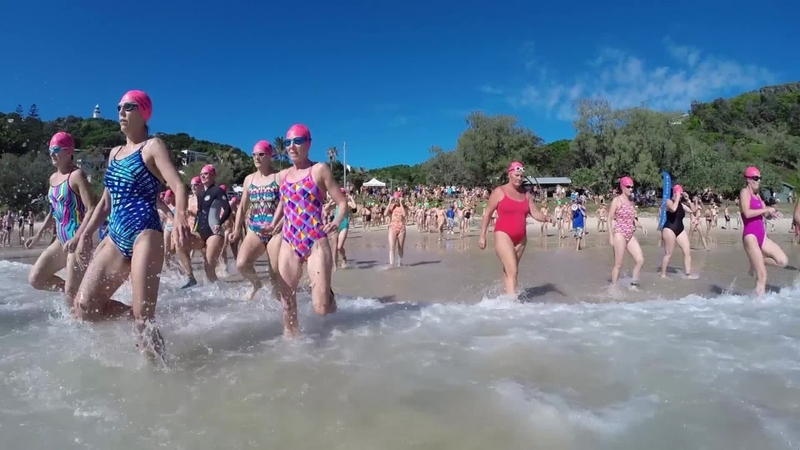 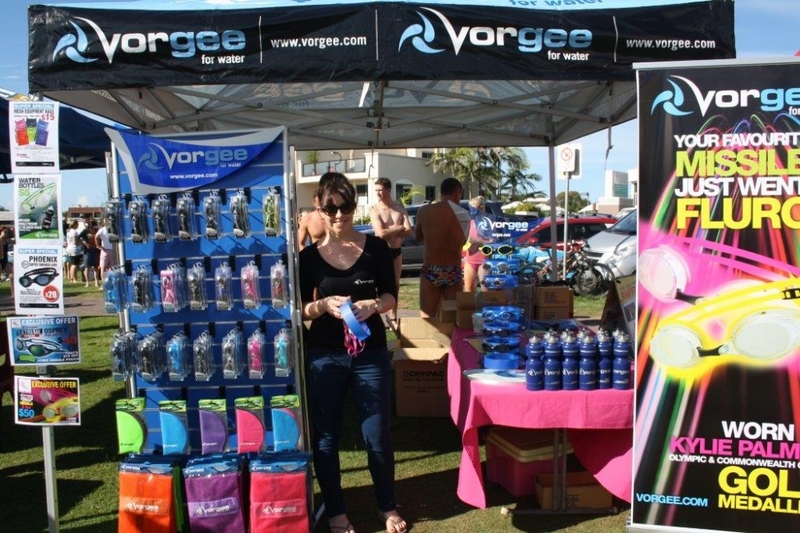 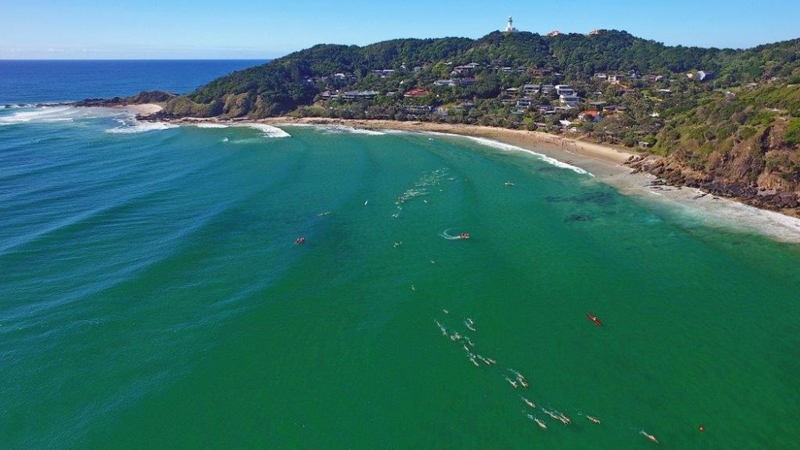 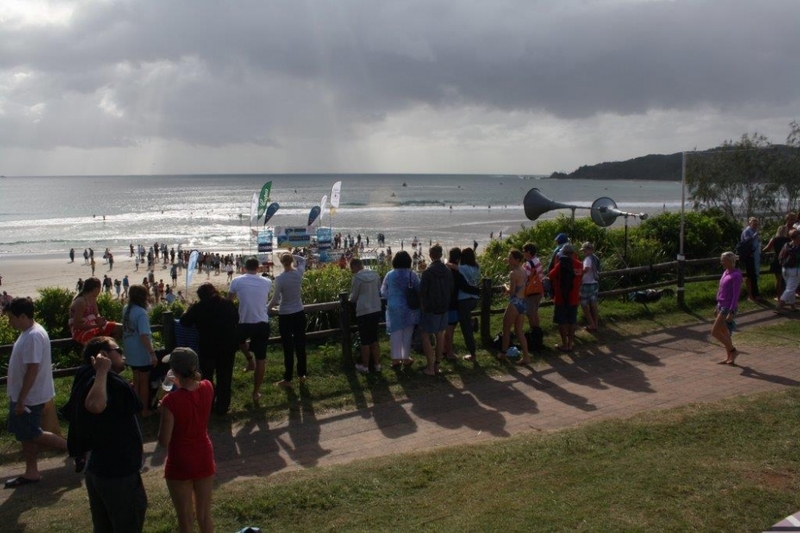 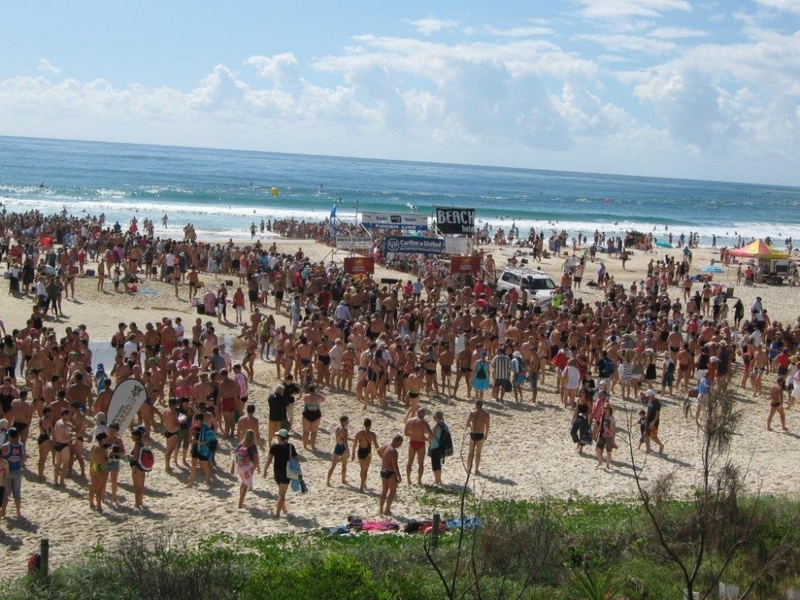 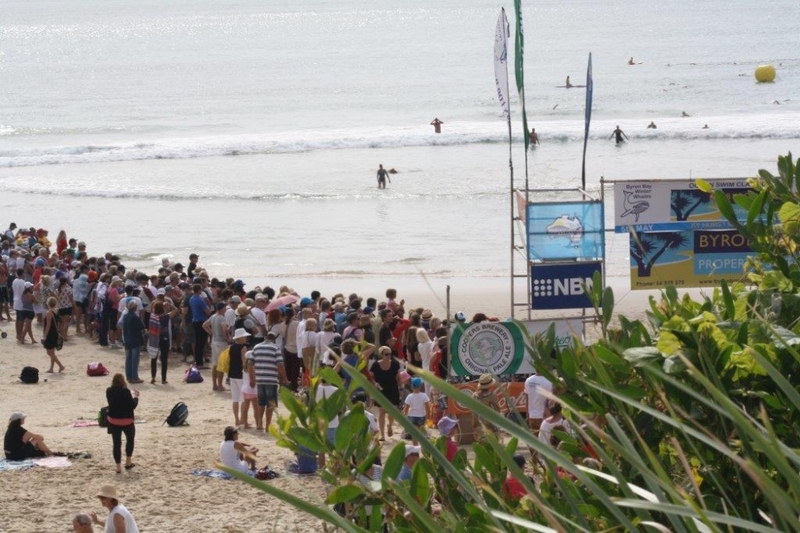 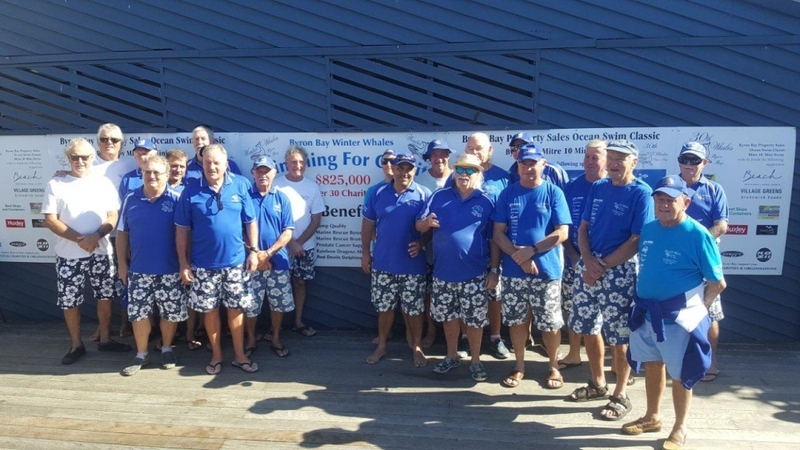 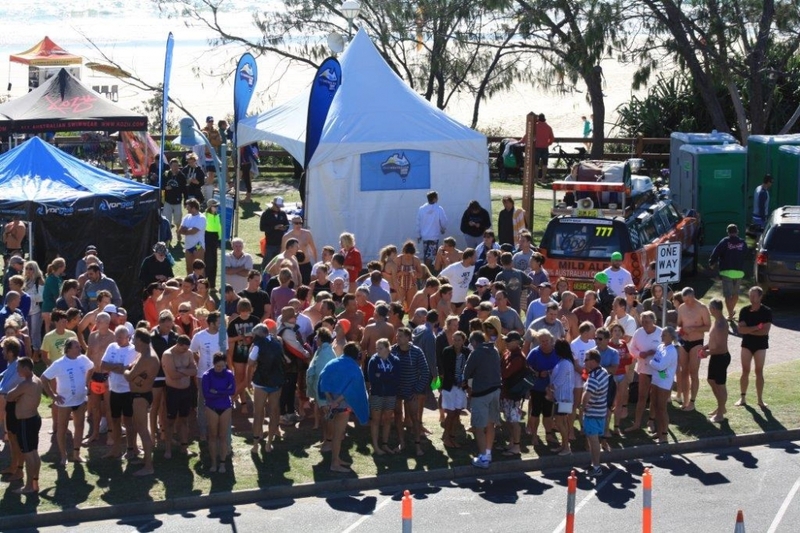 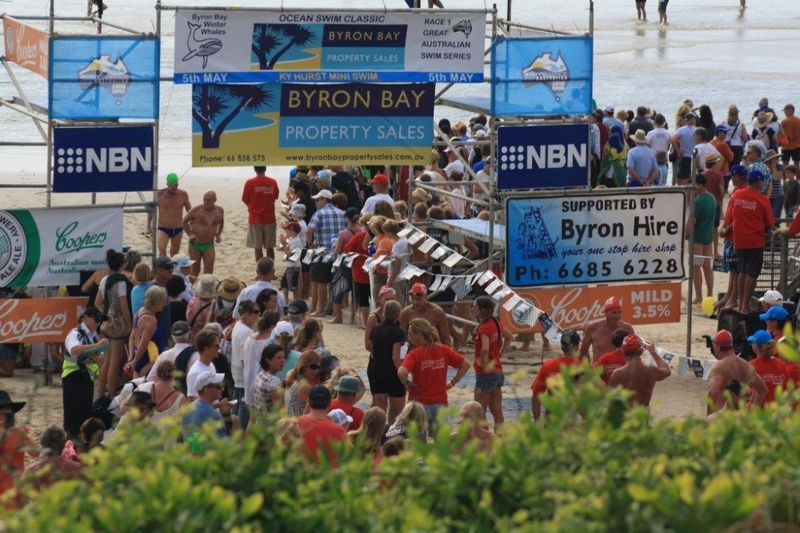 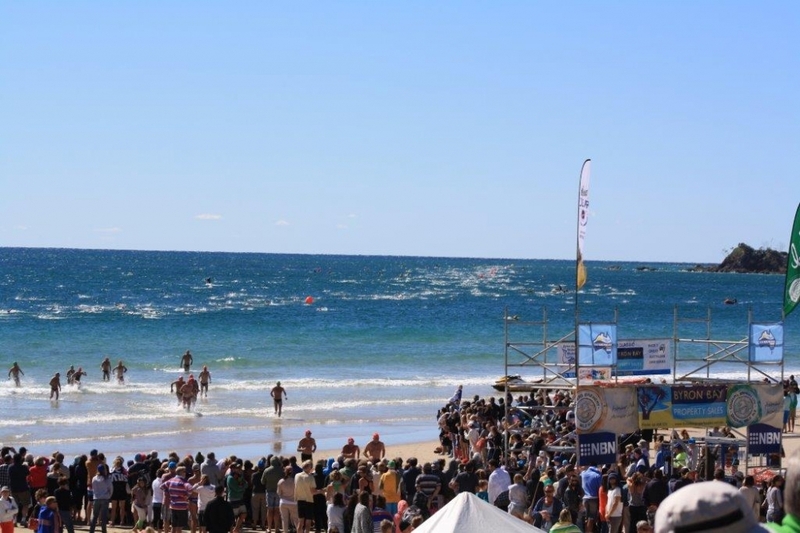 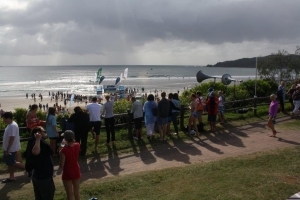 Gallery - Byron Bay Ocean Swim Classic and Mini Swim - Sponsored by Byron Bay Property Sales. 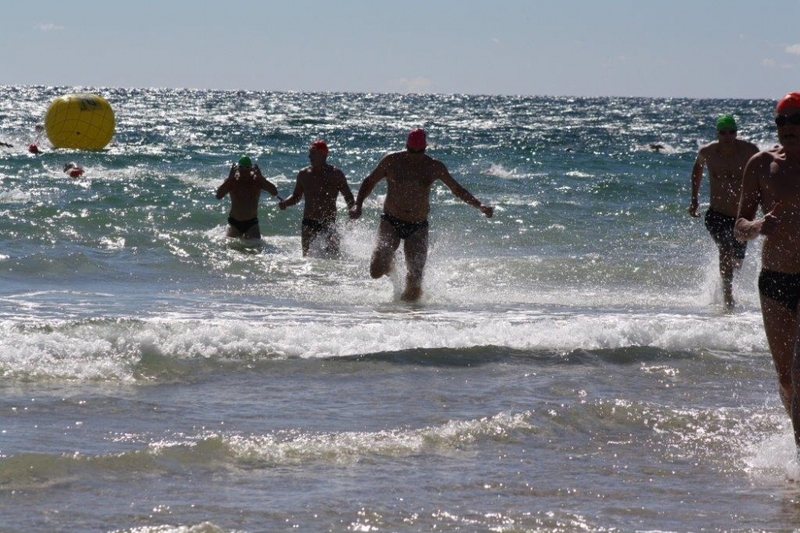 Winter Whales. 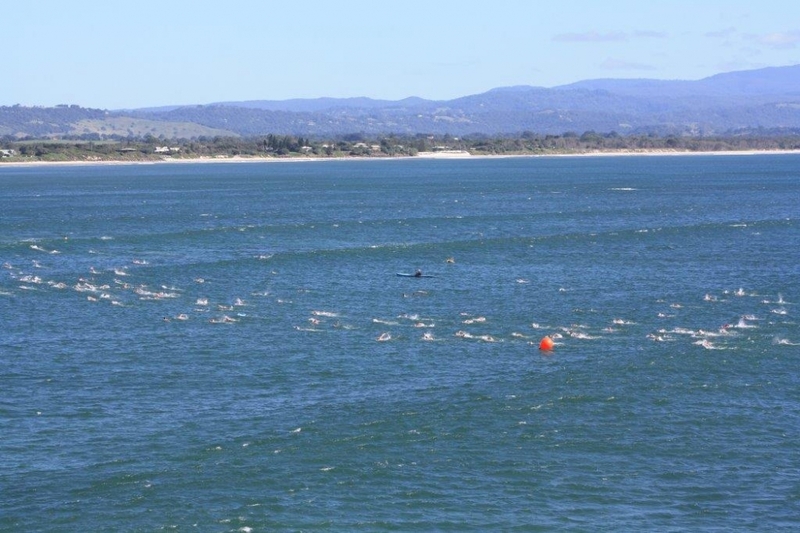 Please click on an Album to see a slideshow of photos.